An expert in electrical systems, David Ibarra is an International Leader and an Advanced Technology/Mission Critical Core Market Leader for DPR. David has had a true passion for engineering since entered the field after he graduated from college in Venezuela. Over 25 years of experience later, he continues to be a valuable team player, technical lead and trusted partner with areas of expertise that include data centers, semiconductor, substations, power plants and oil production/manufacturing facilities. 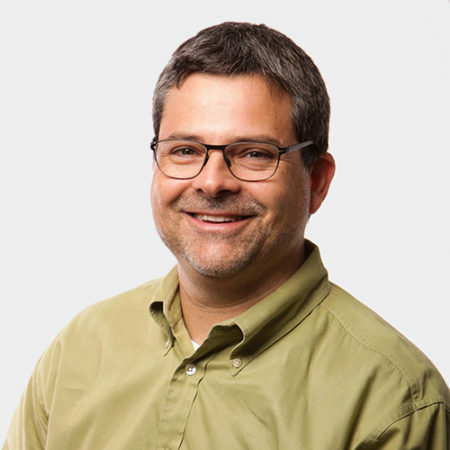 David has worked on over $1.8 billion of data center projects across three continents during his career, and is a U.S. Green Building Council LEED Accredited Professional. David has also been selected by the USGBC’s LEED Steering Committee for the Datacenter Adaptation Working Group and will be involved in making recommendations to change existing LEED credits specific to data centers. What You Love About Construction It's a fundamental piece of our life.